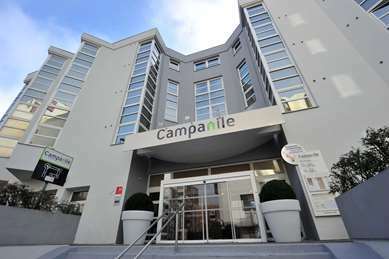 Your 3-star Campanile Hotel Restaurant Reims Bezannes boasts an enviable location at the foot of Montagne de Reims which is ideal for visiting the Champagne vineyards, the city of Reims and Notre-Dame cathedral or the Champagne houses such as Taittinger, Pommery and Mumm. 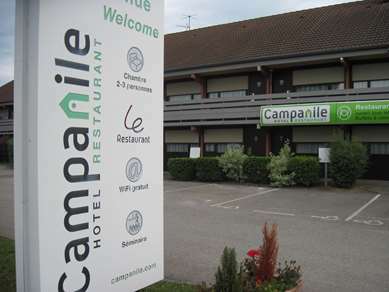 Your Campanile Hotel Reims Bezannes boasts an enviable location at the foot of Montagne de Reims and on the route to the Champagne vineyards, junction 23 of the A4 motorway (for Reims Sud/Epernay). 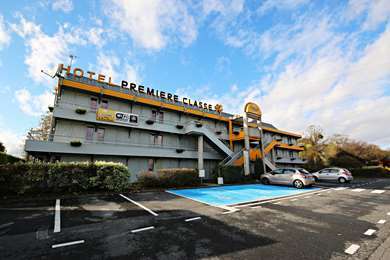 The Hotel is located 1.5 km from the motorway junction towards the centre of Reims, 5 km from the city centre and 1 km from Champagne Ardennes TGV station. 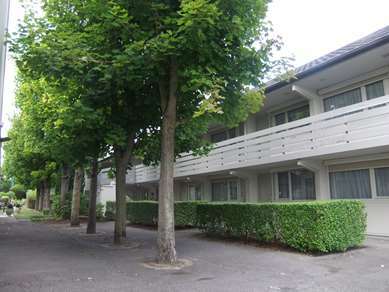 Additionally, the conference centre, Notre-Dame Cathedral, the Palais du Tau, Auguste Delaune football stadium and Saint Rémi Basilica are all located 10 minutes' drive from the Hotel. Our restaurant seats 130, with 70 on the veranda and 45 on our shady terrace. 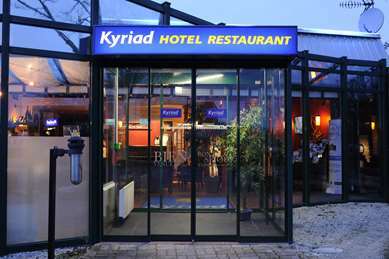 The Restaurant is open 7 days a week. 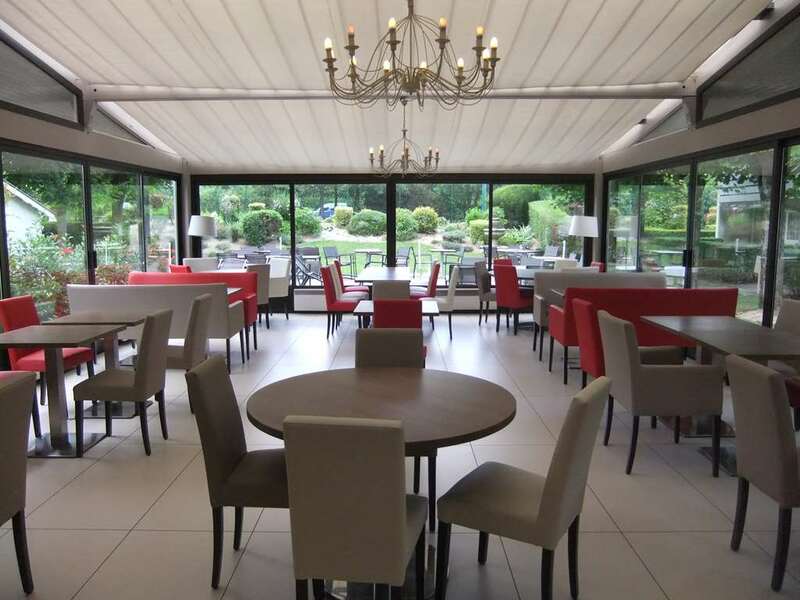 For meetings in Reims, our 3-star hotel in Reims South Bezannes has a 45m² meeting room where we can offer one-day workshop packages and residential packages. 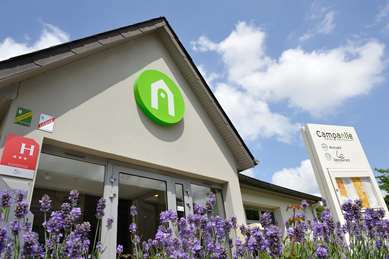 Our function room is equipped with a video projector, flip chart, screen, air conditioning and free Wi-Fi access. The room seats 40 theatre-style and 25 in a U-shaped seating arrangement. Tasty refreshments can also be provided. 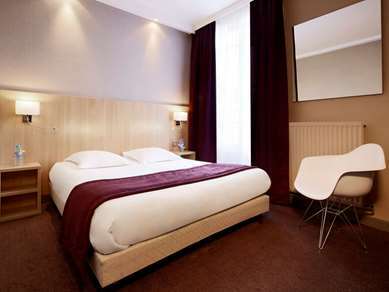 The Hotel boasts 61 air conditioned rooms, comprising 35 double and 26 twin rooms. All our rooms have a flat screen TV, air conditioning, free Wi-Fi throughout the hotel, a desk, telephone, bath, shower, hair dryer and tea and coffee-making facilities. 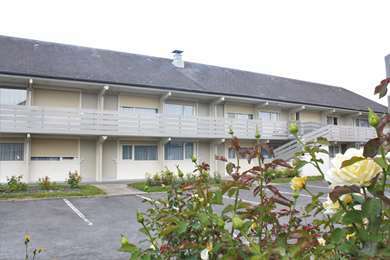 The Hotel has 2 rooms that are accessible to guests with reduced mobility. Enjoy a generous breakfast buffet at Hôtel Campanile from 6:30 a.m. to 9 a.m. (10 a.m. at the weekend). Our buffet offers a variety of fruit juices, hot drinks, cereals, pastries and cold cuts. 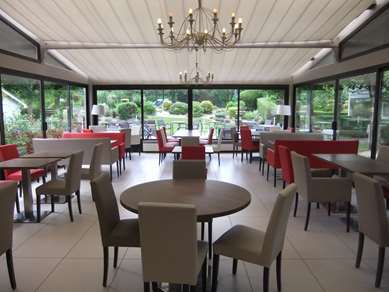 For lunch or dinner, the Campanile Hotel Reims Sud Bezannes will satisfy all appetites with its delicious menu items, children's menu and buffet. 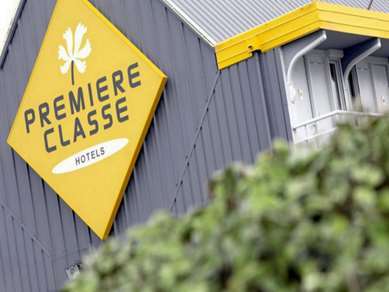 Its pleasant restaurant is open for lunch from noon to 2 p.m. and for dinner from 7 p.m. to 10 p.m.
You can also order room service (with reservation) until 11 p.m.
From Paris/Metz : motorway A4 exit n°23 Epernay/Reims-Sud. Drive straight on direction Reims Centre. At the third round about, take on right, then twice on right. From Epernay : direction Reims Centre straight on. At the third round about, take on right, then twice on right. 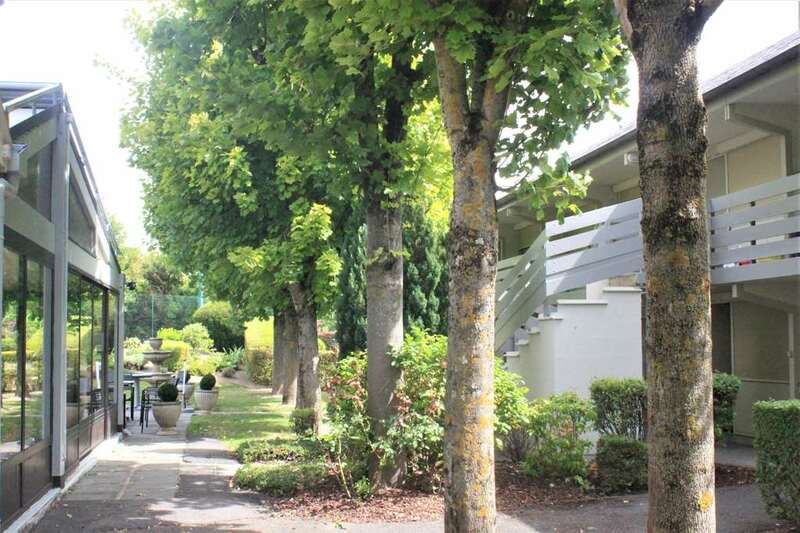 From Reims : on the urban road take the exit Epernay via the RN51, at 1.5 km at the round about turn left then twice on right. 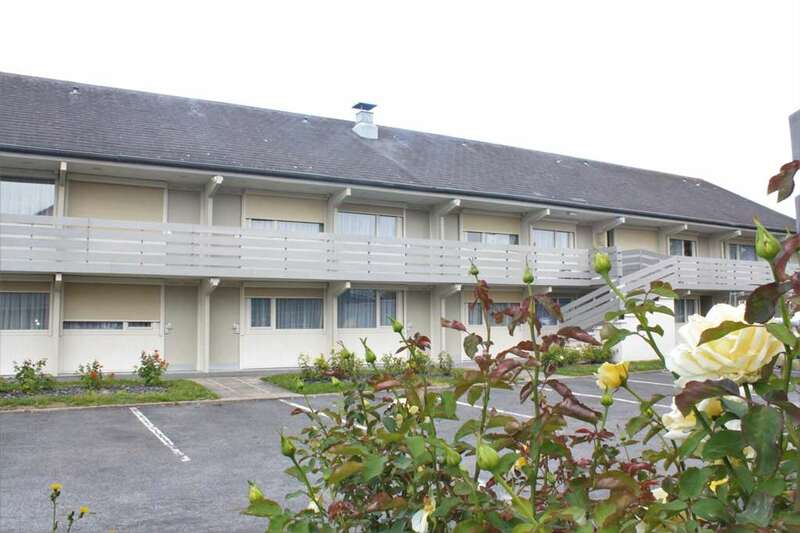 Railway station Reims at 6km, Reims Champagne Airport at 18 km and TGV railway station Champagne Ardenne Bezannes at 1 km.